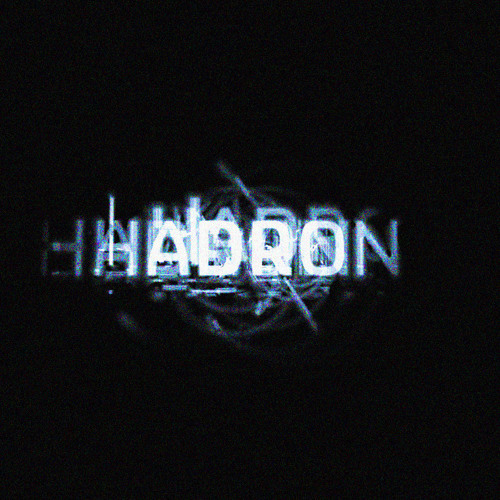 HADRON is a electronic music project from Switzerland. It is inspired by the LHC at Cern, Geneva, the Large Hadron Collider: "It is a particle accelerator used by physicists to study the smallest known particles – the fundamental building blocks of all things. It will revolutionise our understanding, from the minuscule world deep within atoms to the vastness of the Universe."